Marketplaces and prices shown matched UPC number 010343930988 during our search. 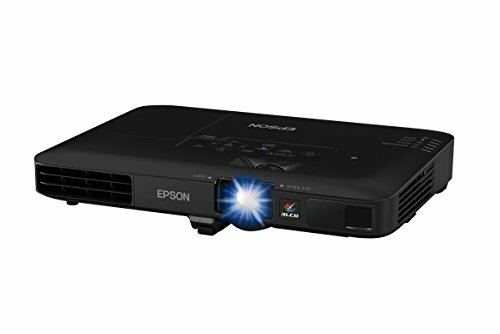 Deliver widescreen presentations in the office or on the road with the ultra slim Power Lite 1781W wireless projector, featuring easy image adjustments. This thin 4 lb. model provides 3,200 lumens of color brightness and 3,200 lumens of white brightness plus WXGA resolution for HD-quality content. 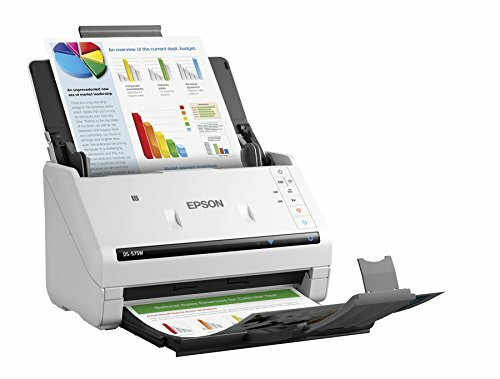 Featuring the latest in connectivity, the 1781W can wirelessly display content from your tablet or smartphone. You can even share HD videos using your streaming device. The 1781W supports Chromecast, Roku and MHL-enabled devices. And, auto horizontal/vertical keystone correction facilitate simple setup. Lightweight and travel friendly - thin as a laptop; weighs just 4 lb Look for two numbers - look for both high color brightness and high white brightness.Color Brightness: 3200 lumens1White Brightness: 3200 lumens1Sharp images - WXGA resolution (1280 x 800); offers 2x more resolution than SVGA for HD-quality presentationsWireless - project from your laptop, tablet, or smartphone3 without plugging into the projector, so you can move freely about the roomFar more accurate color with Epson - 3LCD, 3-chip technology for high Color Brightness2 and wide Color Gamut4Fast, easy image adjustments - auto horizontal and vertical keystone correction, plus Screen Fit to quickly adjust the image to fit the screen, even if the projector is placed off centerShare HD videos directly from your smartphone, tablet or streaming device - supports Chromecast via HDMI, plus Roku and MHL-enabled devicesFast wireless setup for your mobile device - just scan the on-screen QR code using your phone or tabletCompatible with the latest laptops and media players - supports HDMI, the standard in connectivity, for digital video and audio with just one cable Portability you need for presentations on the go - carrying case included. 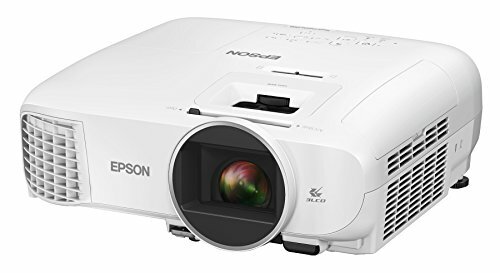 Epson PowerLite 1781W Wireless WXGA 3LCD Projector. The ultra slim, widescreen, wireless projector with easy image adjustment.